The rides will begin April 7 and continue on Sundays at 1:30 p.m. through early June. There will be no rides on a few, select weekends, including the weekend of June 8-9 because of Bikes, BBQ and Bluegrass (pictured) in Point Pleasant. The upcoming rides are a joint venture between local cycling groups, although they are not being sponsored by any organization. Pictured is a stopping point along a trail near Riverfront Park in Point Pleasant, with the Ohio River and Gallia County in the distance. 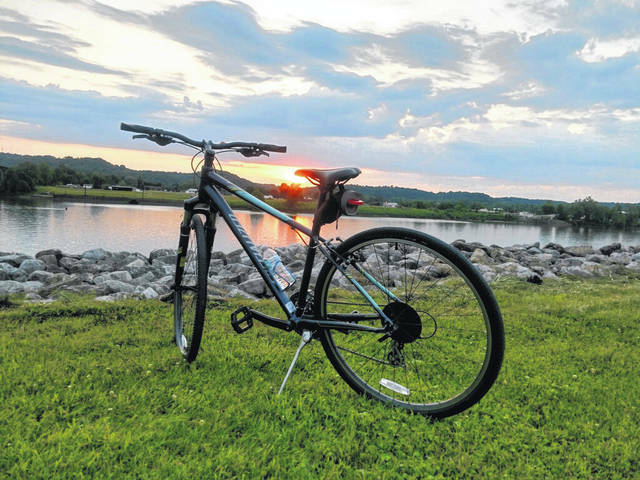 OHIO VALLEY — A series of public bicycle rides has been announced to take place in Mason County, W.Va., as well as Meigs, Gallia and Athens counties in Ohio. The rides are a joint venture between local cycling groups, although they are not being sponsored by any organization. Riders are invited to participate at their own risk. The rides will begin April 7 and continue on Sundays at 1:30 p.m. through early June. There will be no rides on April 21 due to the Easter holiday, the weekend of May 25-26 due to the Wahama Bike Race in New Haven, and the weekend of June 8-9 because of Bikes, BBQ and Bluegrass in Point Pleasant. June 2, “Athens Bike Trail,” beginning at Texas Roadhouse in Athens, a 30-mile ride with minimal climbs. According to posts on various Facebook pages, including “Bend Area Sprocket Spinners,” the rides are suited for beginners, but can easily be extended for riders wanting extra miles. The Bend Area Sprocket Spinners is not a club nor is it governed by any officers. 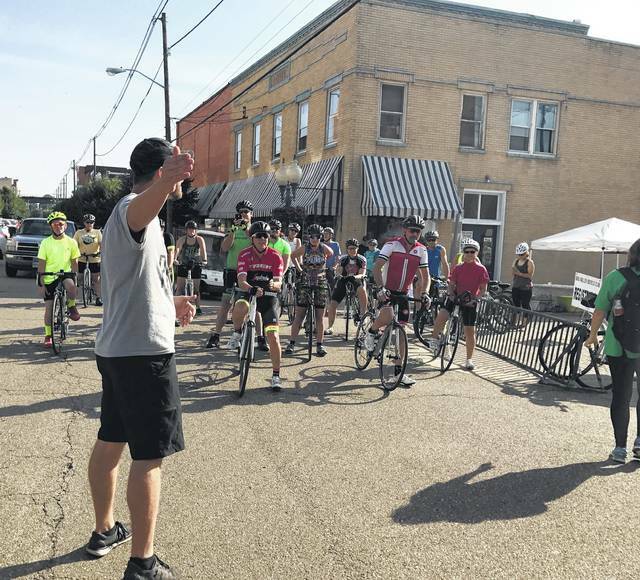 It is a place to connect with other cyclists in the area, and any posted ride routes are subject to review and comment by the entire group, as there is no road official directing the event. All rides are non-competitive and are merely for exercise and fun. Competitive and organized event information may be posted on the page as long as the name of the organization that will be directing the event is provided, according to the page description.